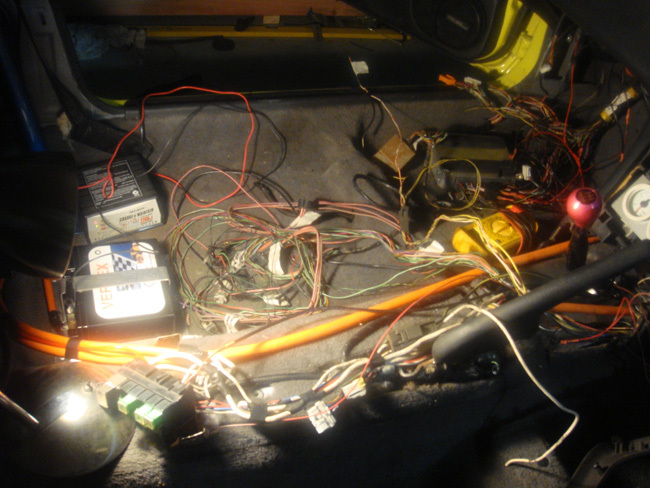 Some more boring wiring progress. 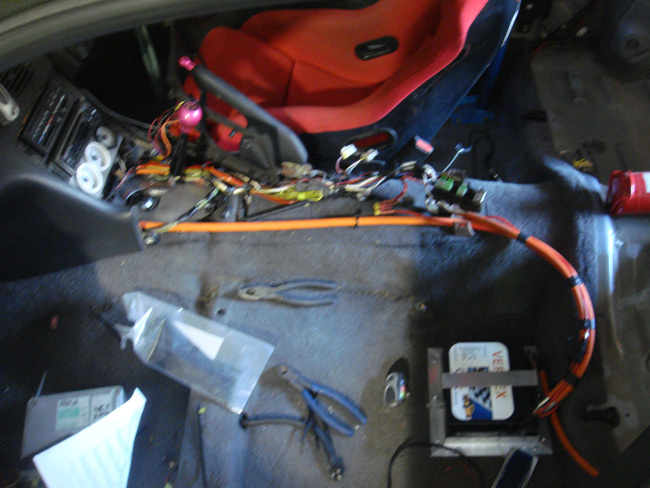 Heres after we got the stripped down loom into the car. 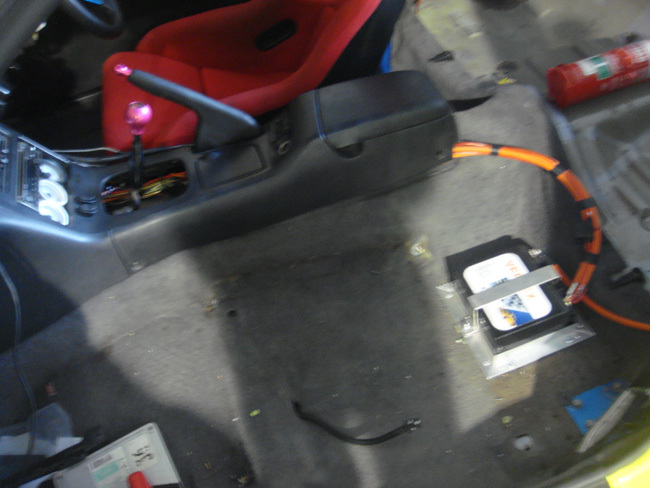 We moved the fuse box and engine bay loom into the center console. Heres it 90% done The engine is all wired and running now, just needs tidying up.